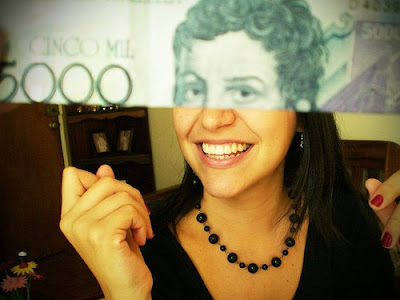 HomeInspirationWhat Else Can You Do with Your Money? 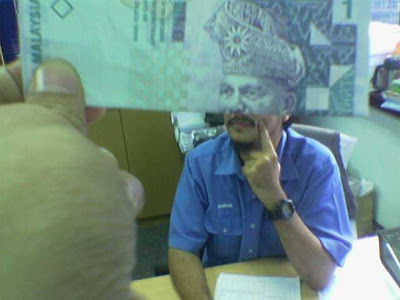 A nice camera and some currency notes, when nothing to do in the office or else while relaxing, these peoples tried to make use of their time to make extra cash with their faces. 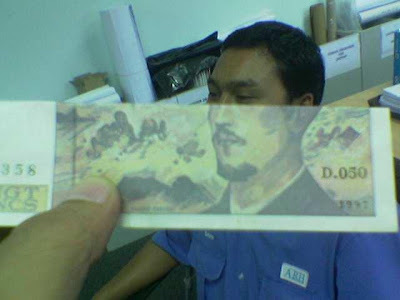 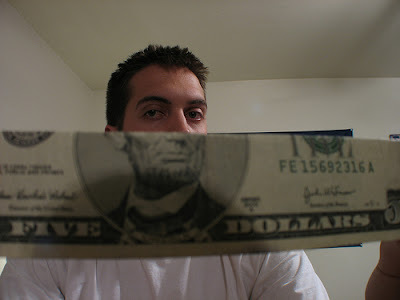 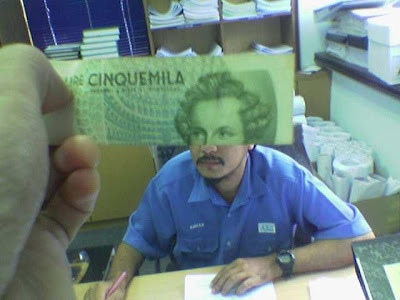 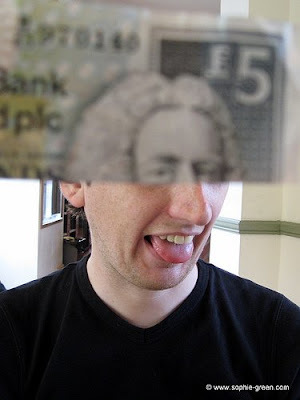 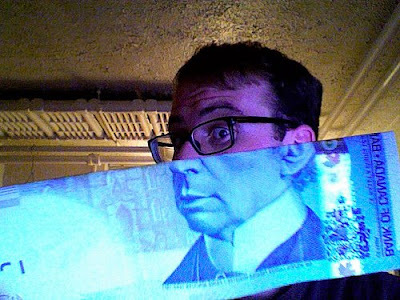 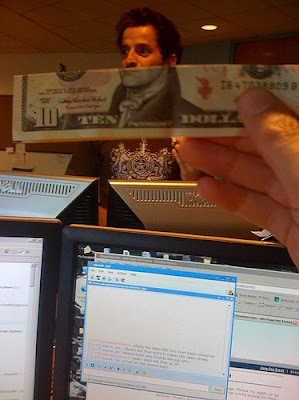 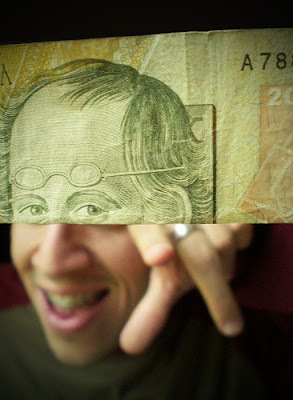 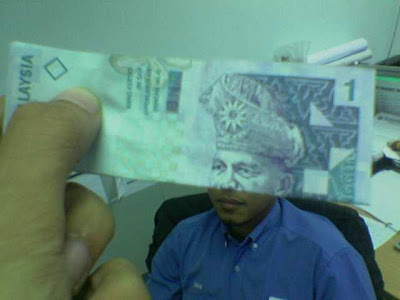 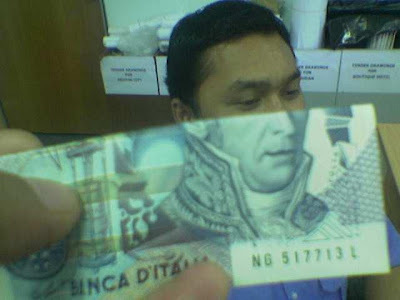 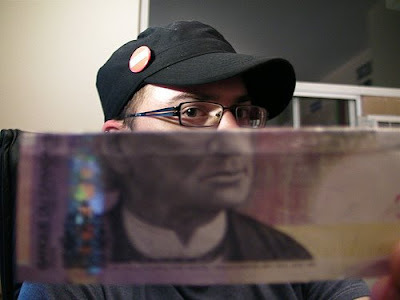 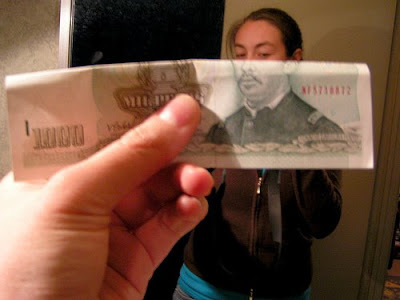 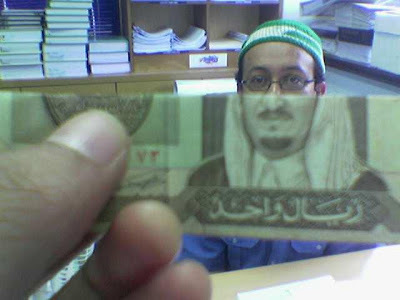 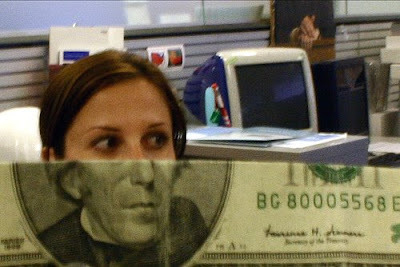 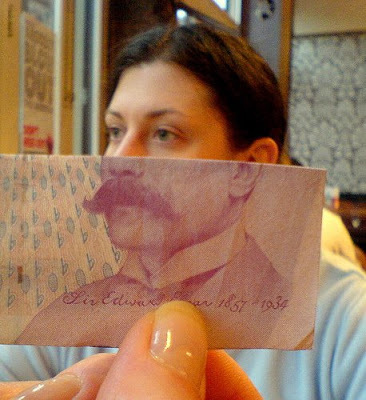 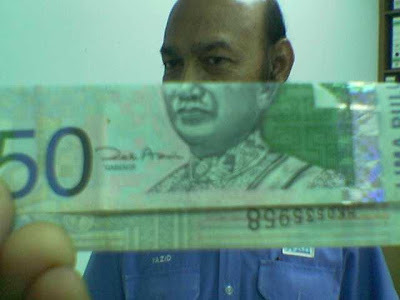 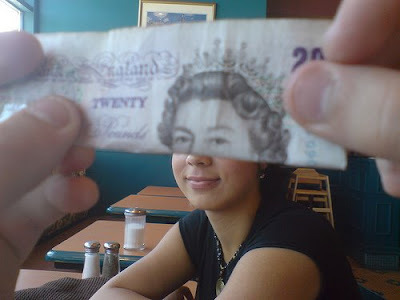 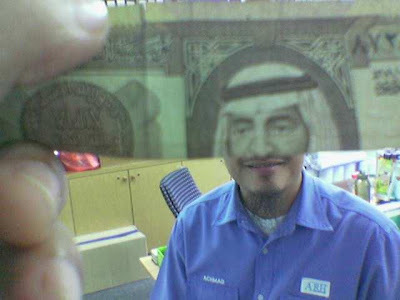 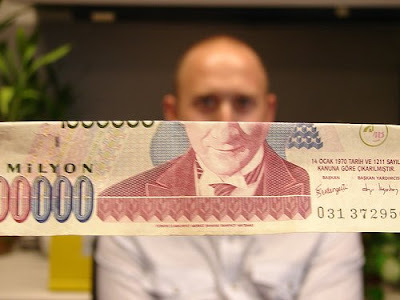 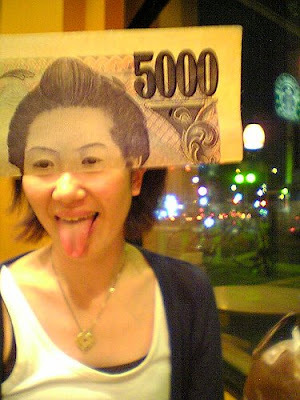 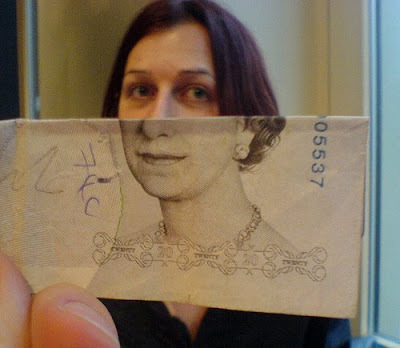 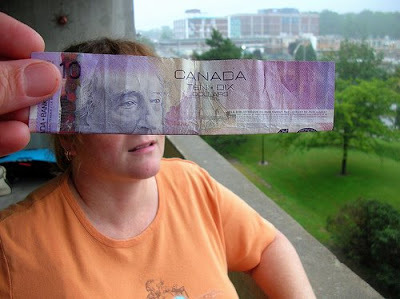 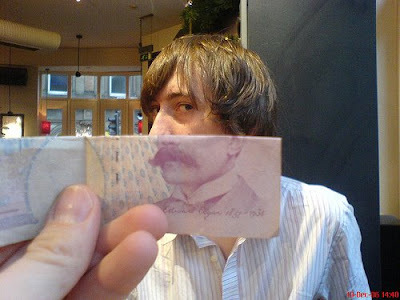 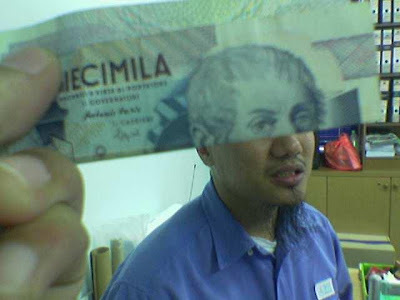 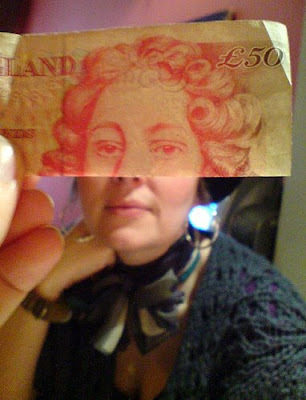 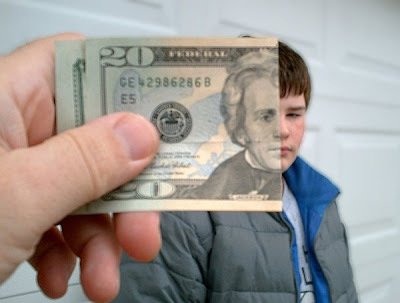 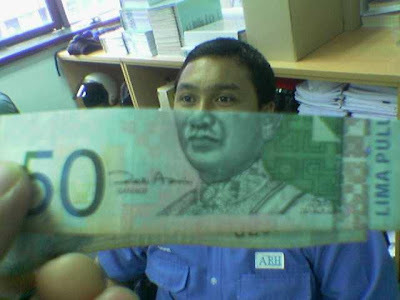 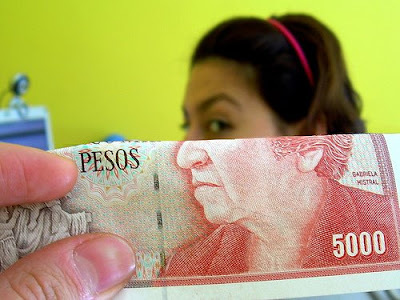 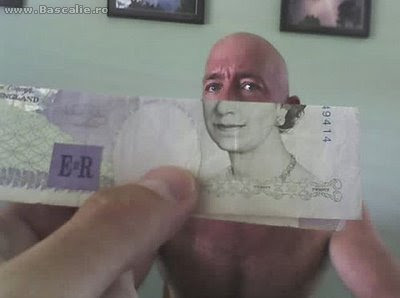 Half real faces, and half currency notes. 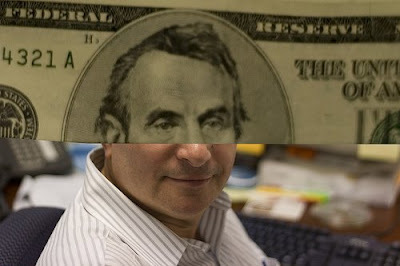 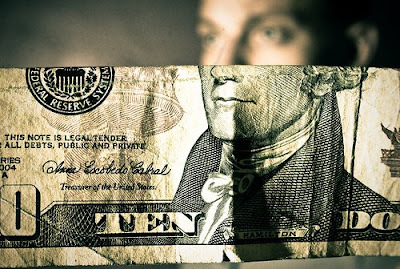 The purpose is to match the people in the money with the real body parts. 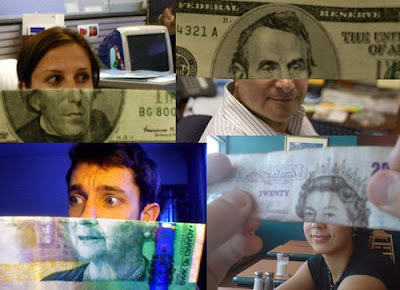 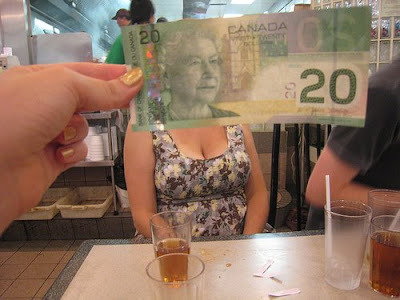 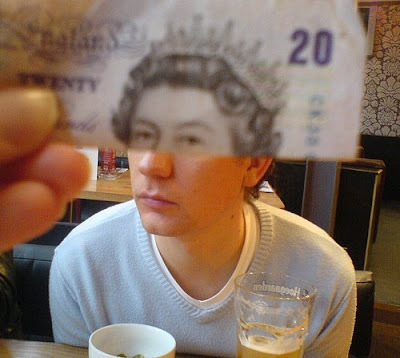 No photoshopping, just currency and faces.